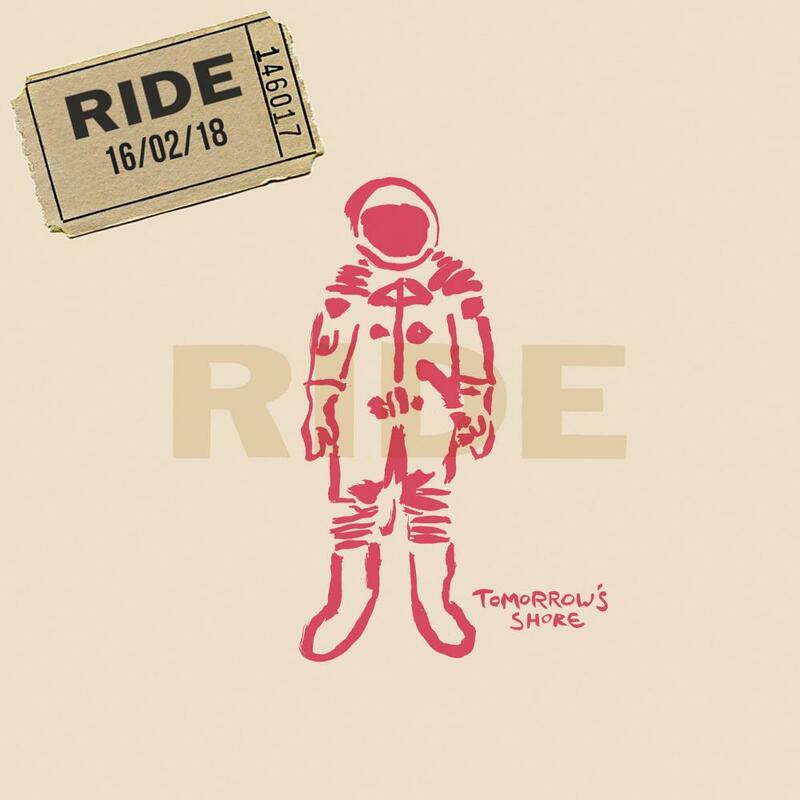 Ride have announced the release of a new EP next month. Set to hit shelves February 16, the EP is called Tomorrow’s Shore and it contains four new tracks. The follow-up to 2017’s Weather Diaries, which marked Ride’s winning return after a 20-year hiatus, Tomorrow’s Shore shows that the legendary Oxford outfit are as vital as ever.